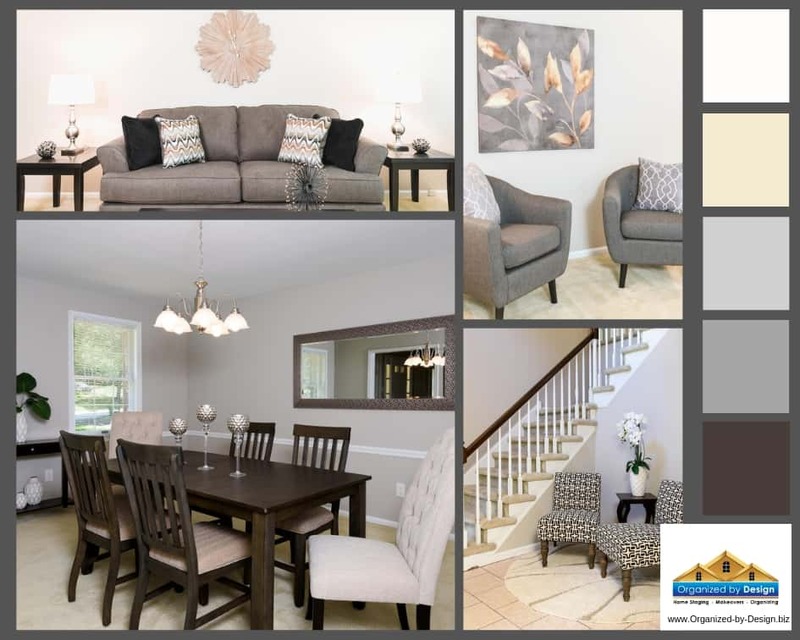 The Vacant Home Staging Service is for the empty home that is in need of creating an enhanced visual appeal and connection for buyers. 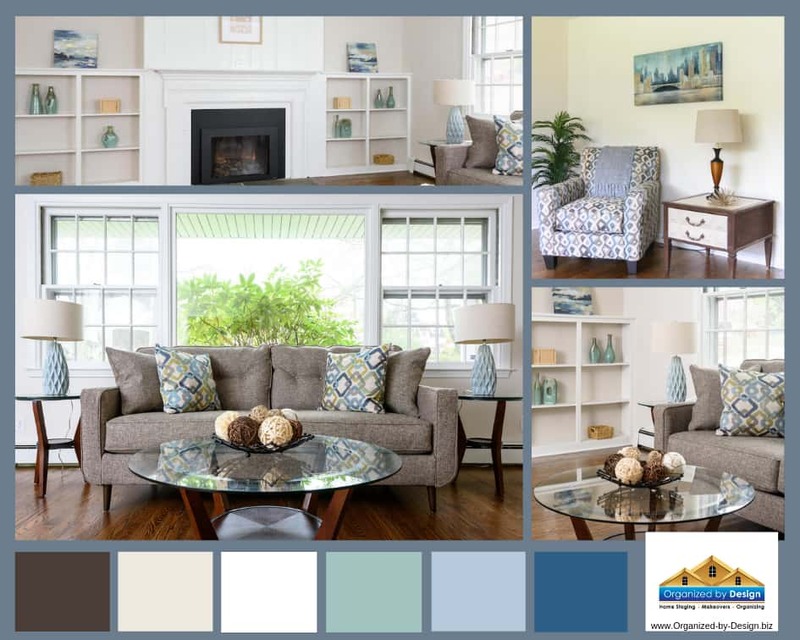 The majority of buyers will find it challenging to get a true sense of the size of a room, space perception and how to layout the furnishings in a vacant room. With professional expertise, see how we can stage your vacant home with our inventory of furniture and accessories. 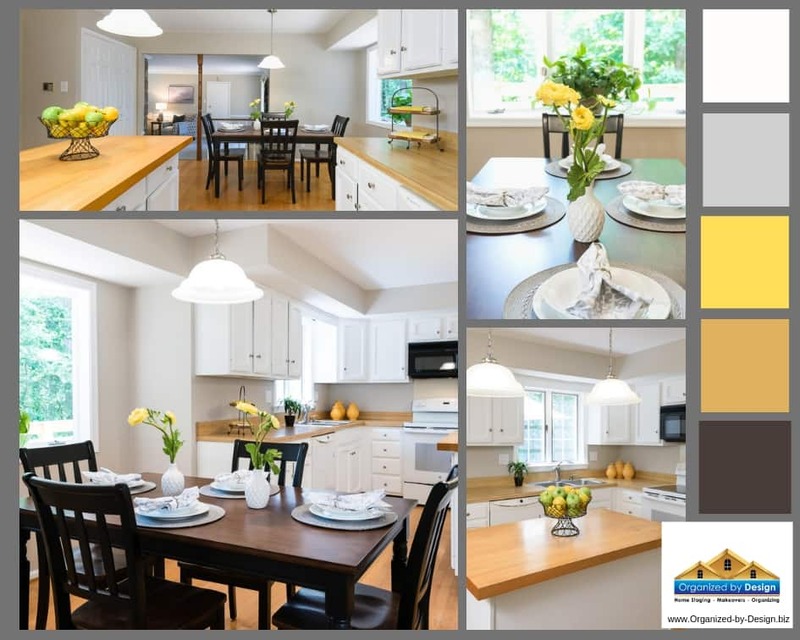 Watch us transform your cold and empty rooms into styled, photo-ready, competitive showpieces ready to attract prospective buyers! 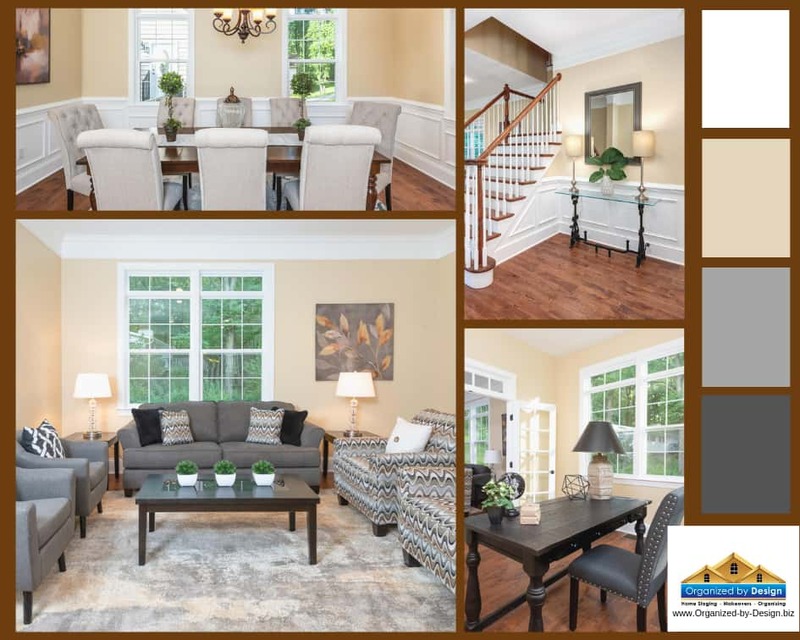 Vacant Staging is done per proposal as each home is based upon the size and quantity of rooms, as well as the desired result and style of home to be staged to accentuate the positive lifestyle of the home. 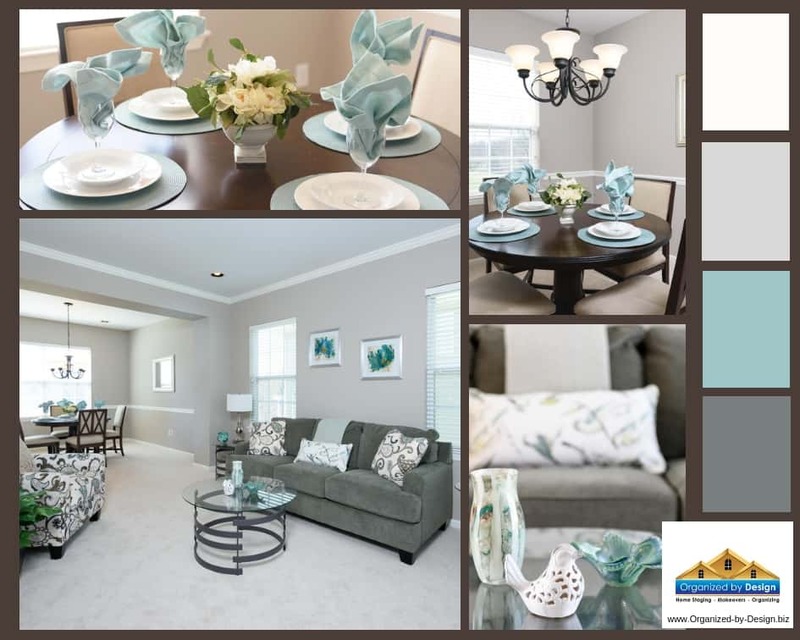 We’re pleased to present our vacant home staging showcase for your review. 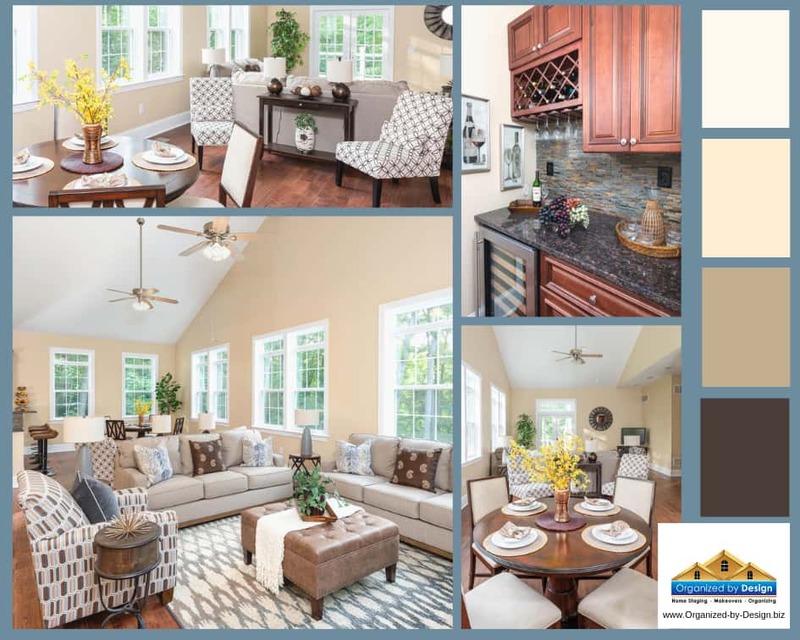 Downingtown, PA: Home staged and sold $10k over list price! 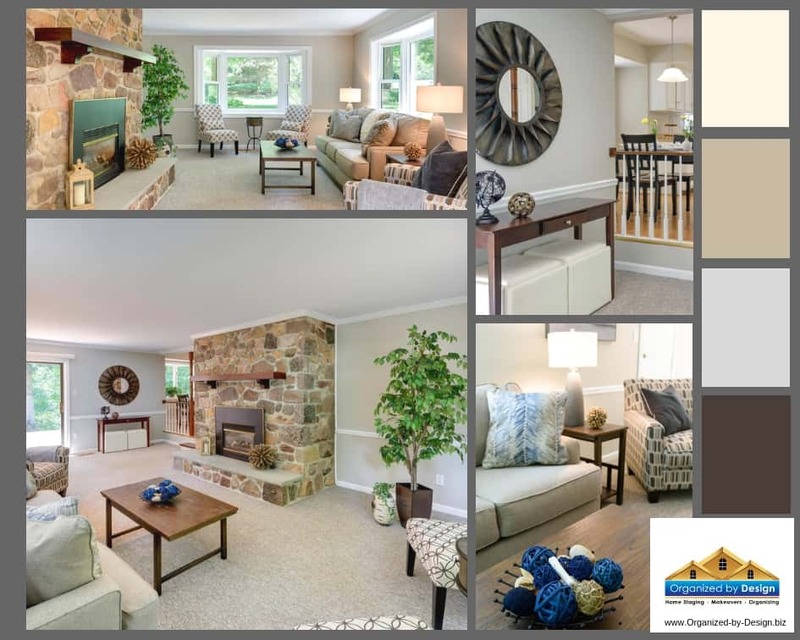 Wayne, PA.: Home staged and sold $30k over list price! 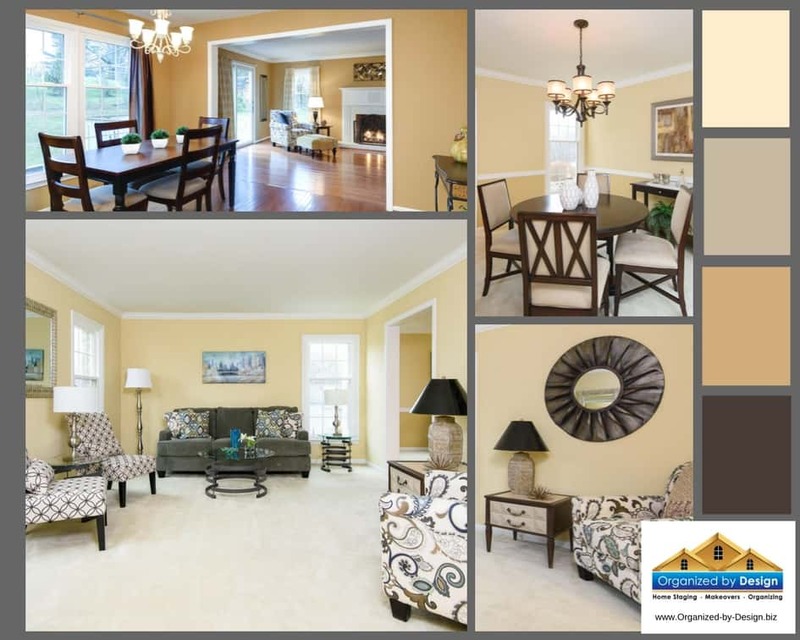 East Fallowfield, PA: Home staged and sold $5k over list price! 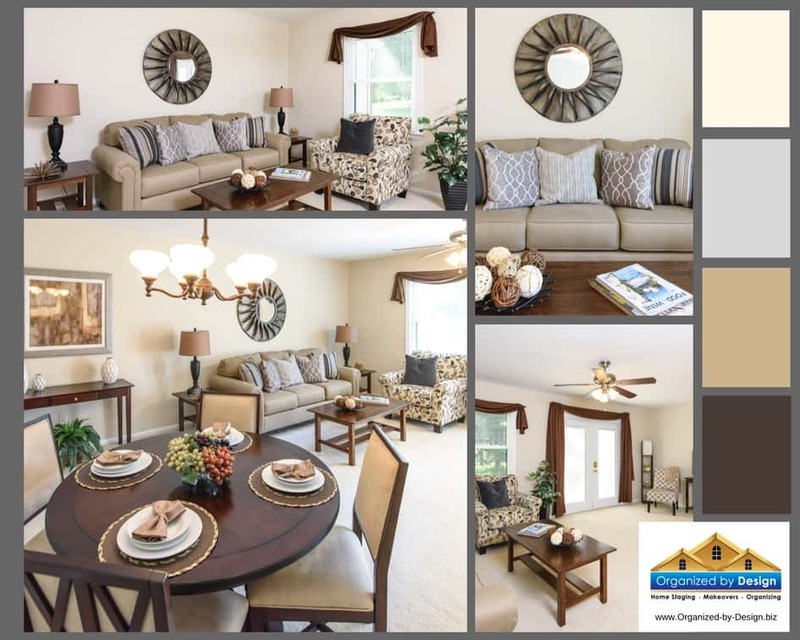 Chester Springs, PA: Townhome on the market 100+ days, staged and under contract in a week! 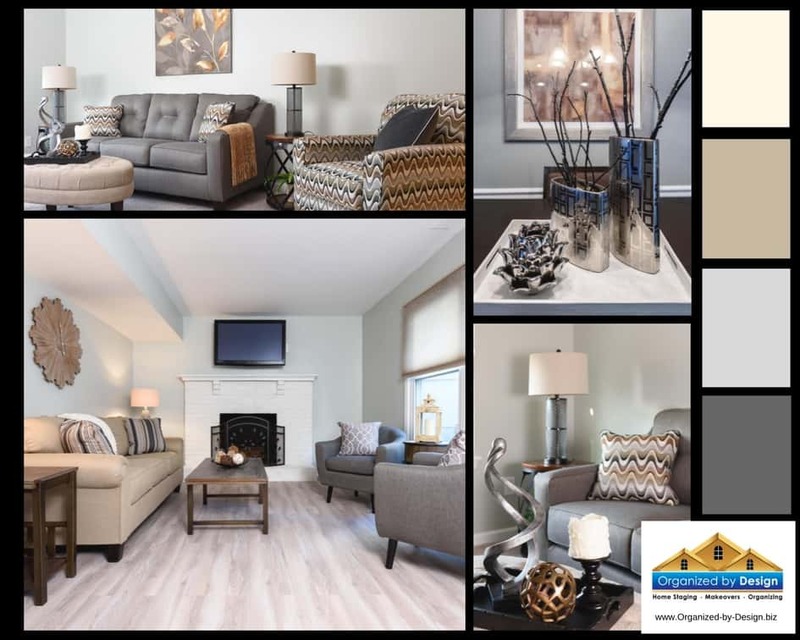 Home Staging is marketing your home to appeal to more buyers, which drives competition to your home for quicker sales and higher prices than un-staged homes. 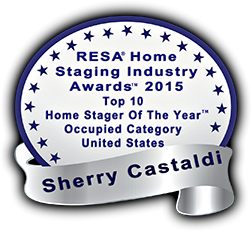 Let us stage and showcase your home to sell!